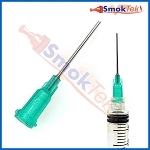 Available in 1.8 ohm (+/- .2) resistance only. 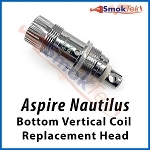 These Clapton-style replacement bottom vertical coil heads are designed for the Aspire Nautilus Mini BVC and the full-sized Aspire Nautilus BVC clearomizer. 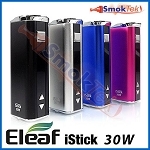 They will also work with the Aspire Triton Mini and Aspire Plato. 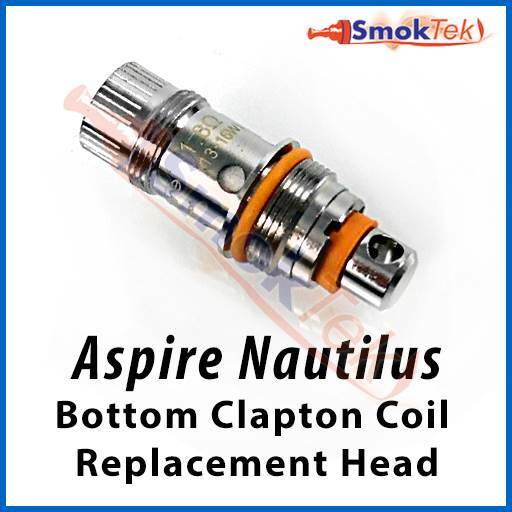 These coils are only compatible with Aspire's Nautilus line, the Aspire Triton Mini, and Aspire Plato. 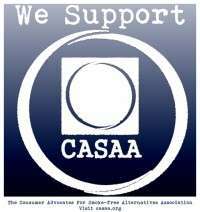 They will NOT work with the Aspire K1/CE5-S clearomizer, Aspire Triton/Triton 2, or any other Aspire clearomizers. 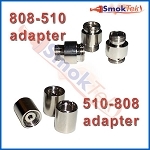 Because Clapton coils have increased surface area, you will notice increased vapor and flavor production with these. BVC coils are also unique because instead of a wick, they feature a vertical kanthal coil wrapped inside organic cotton. 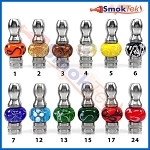 These Clapton BVC coils use orange o-rings to help tell them apart from regular BVC coils. 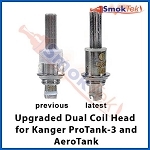 It is easy to replace the coil: simply remove the bottom assembly, take out the used coil, and screw in a new one. 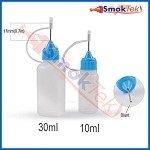 Fill with your favorite e-liquid (avoid getting any juice down the center tube) - a needle-tip bottle makes the task effortless. 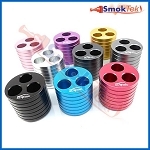 Put back the bottom, and set aside for a few minutes to allow the coil to become fully saturated with e-juice before vaping. 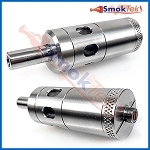 Gurgling noise or leaks: This is a sign that liquid has found its way into the metal tube in the center of the Clearomizer (and usually occurs after a refill). Ridding the center tube of liquid will resolve the issue. 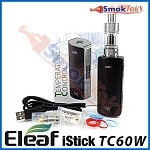 To do so without emptying the tank, remove the Clearomizer from the battery, wrap a cloth or tissue around the battery end of the Clearomizer and blow through the mouthpiece. If this does not work, simply fire your device without inhaling for a second or two to "burn" off the excess liquid in the coil. 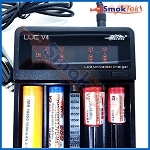 The lifespan of you coil will be dependent on frequency of use, power setting, and type of e-liquid used. 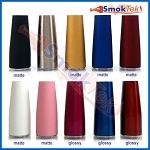 When the coil head wears down, it may begin to leak, and flavor and vapor production will noticeably decrease. Replace the coil with a new one if available. 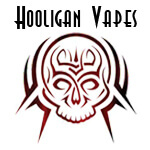 The Clapton coils do work, and they do produce about 10% more vapor, but you have to inhale hard and deeply just to get the same amount of vapor from a standard Nautilus coil. I went back to my old coils. 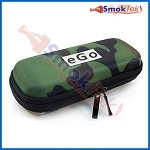 I do not want to have to inhale hard to get vapor; I personally like it to be very easy to inhale my vapor. These coils are way overrated.